Do you want to learn to play the ukulele? Or perhaps you already know a thing or two, but are looking to improve your skills? You may then benefit by receiving lessons from an experienced ukulele teacher. 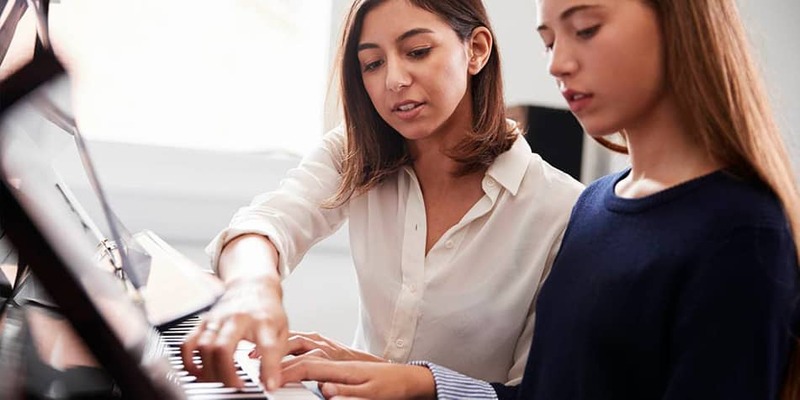 All our teachers at MusicTutors.co.uk are skilled and experienced teachers as well as professional musicians. This means that not only will you get the most out of your lessons, but you will also get better - no matter your current level or age. We offer lessons to everyone! We ensure that all of our tutors have an Enhanced DBS Certificate. We pride ourselves on our industry-leading Safeguarding and Child Protection policies and make sure that all teachers share this same level of commitment. See the profiles of our teachers above. Only the sky is the limit when it comes to tailoring your own personal music course that matches your ambitions and needs. There are many reasons. Maybe you've heard Israel Kamakawiwoʻole's cover of Somewhere Over the Rainbow and thought it sounded great. Playing the Ukulele is social and fun. It sounds good. It's portable and it doesn't strain your wallet as other instruments do. If you already know some guitar you may find that what you know on the guitar translates quickly to the ukulele. 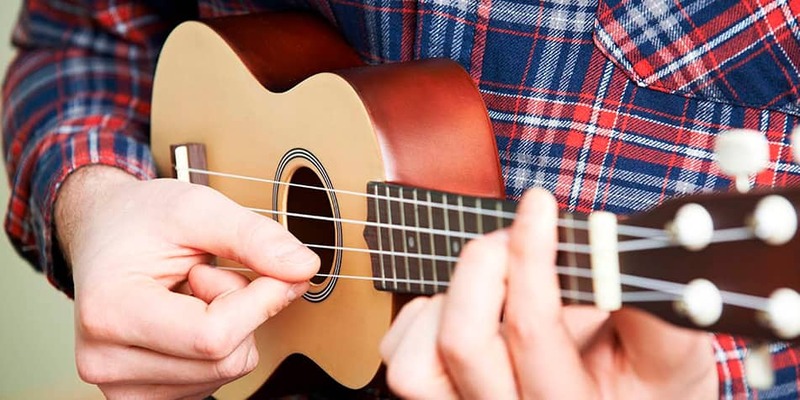 Most respectable musical instrument stores will have a range of Ukuleles for both beginners and more advanced players. Choosing your first Ukulele may be a hard choice and for many people, the visual aspect is a big part. Even though having a Ukulele with a Union Jack on it may be a fun idea, playability is the most important part. Going to a store where you have the opportunity to try before you buy is the wisest choice. Are you looking for lessions for another instrument in Southampton? If you have any unanswered questions MusicTutors.co.uk are always ready to help. We can help find the right teacher or the right course for you. You can contact the office all weekdays between 10:00-16:00 by dialing the number 07946 125613 or by e-mail [email protected]. We are looking forward to hearing from you!